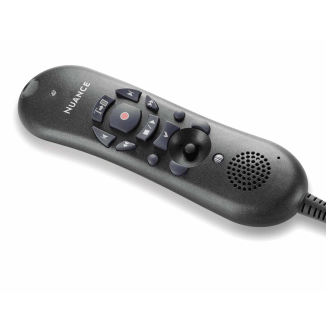 Nuance PowerMic II Digital Microphone - Talk2Me.com | Professional digital dictation and speech recognition solutions. 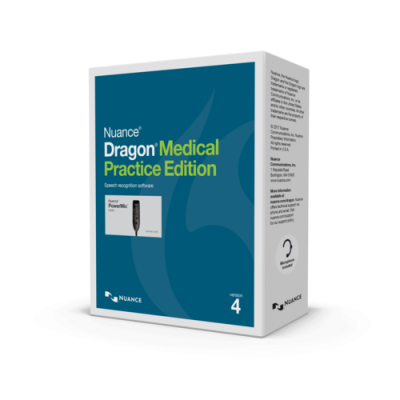 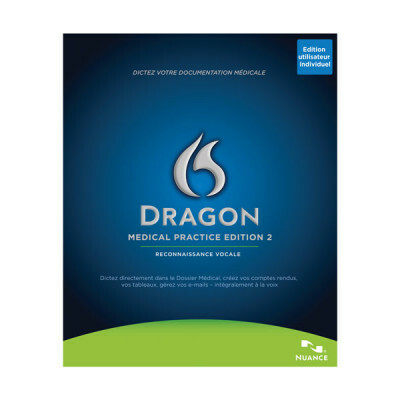 Empower your Dragon Medical Practice Edition with the PowerMic II! 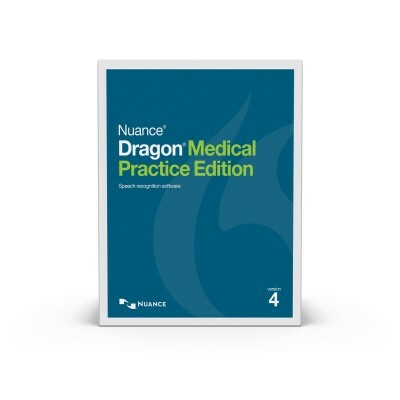 The PowerMic™ II from Nuance is specially designed for enhanced physician productivity, providing ergonomic control of both standard dictation and speech recognition functions.